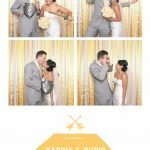 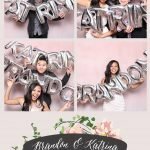 Triad Photobooth Rental: Templates, Templates, Templates and More Templates! 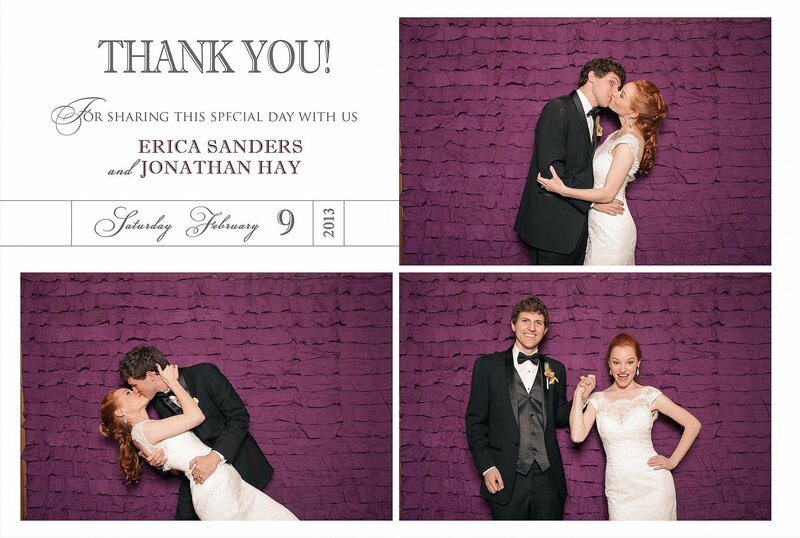 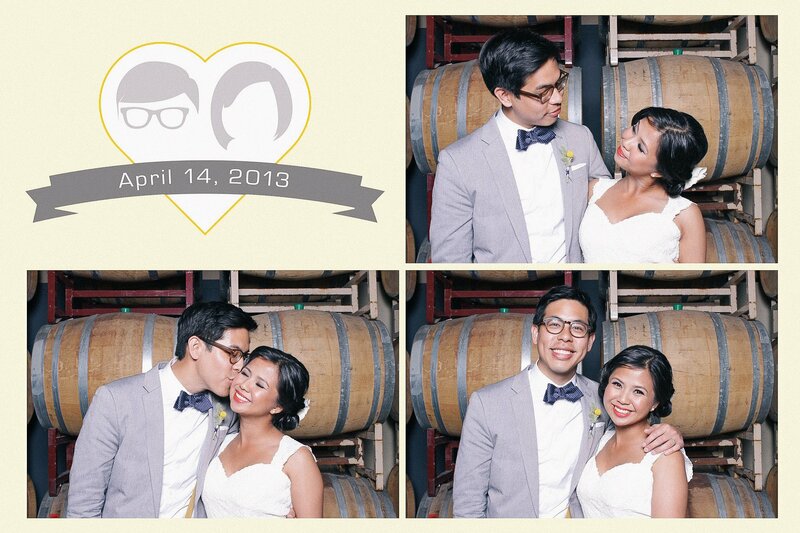 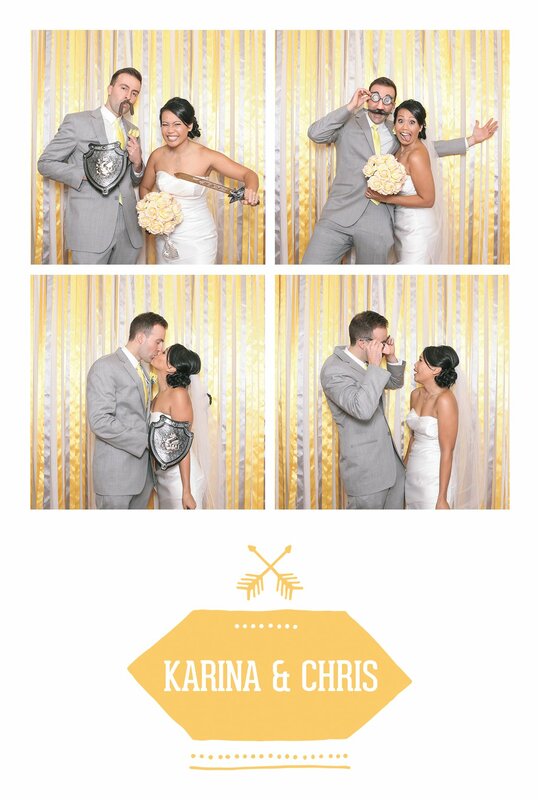 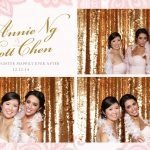 21 Apr Triad Photobooth Rental: Templates, Templates, Templates and More Templates! 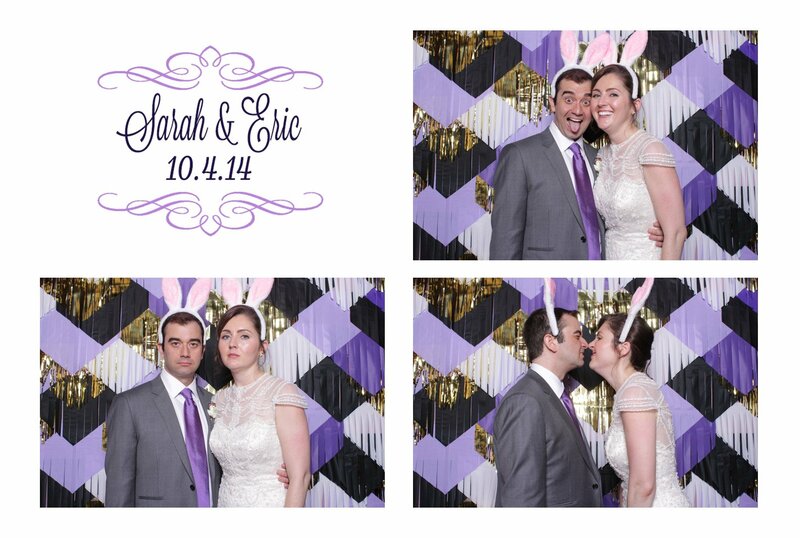 I hope by this point you are as excited about Triad Photobooth Rental’s new Social Booth as I am! 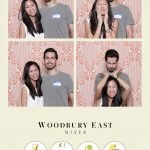 Today, I’m here to tell you all about the template options that our new booth offers. 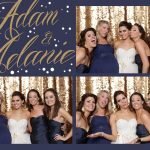 Essentially, a template is a printable frame with a caption, title, or graphic – think Christmas cards. 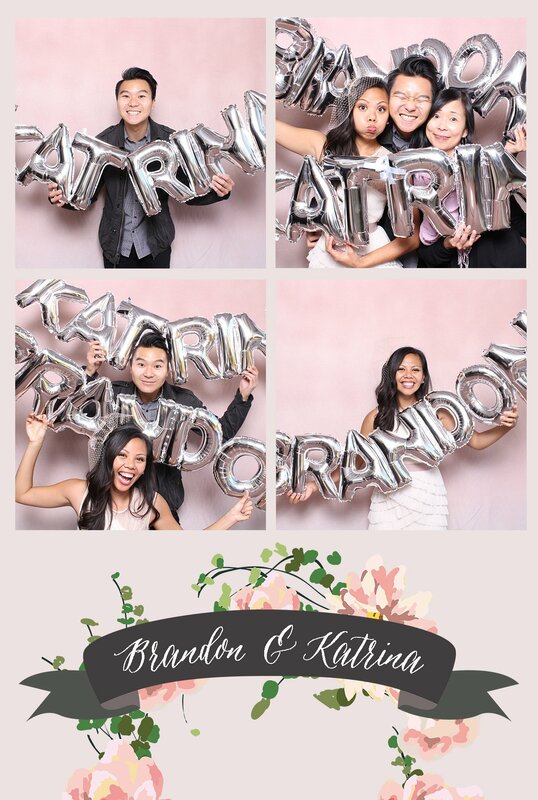 Now with the new template options, our clients are not limited to the classic photo booth three to four pictures on a vertical strip and can print their images out on a horizontal 4×6 card with plenty of room to arrange the photos in all sorts of layout patterns. 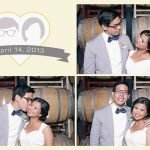 In addition, with the new template options, brides and grooms can create their own custom layout for pictures to be printed out on. 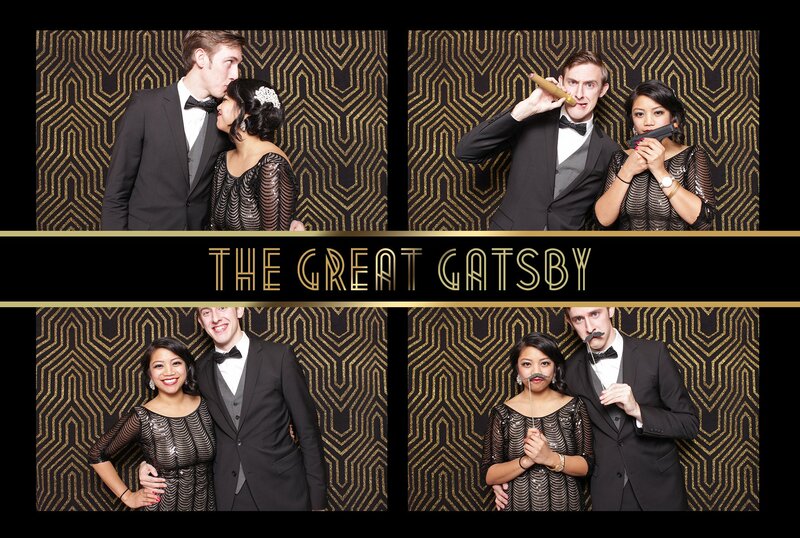 For example, partygoers can arrange three photo booth images around an event logo or custom symbol, and for those who want to show off as many photos are possible, we offer multi-picture templates where clients can showcase several rows of pics at a time! 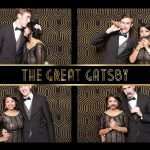 Here are some ideas for your next photo booth rental in the Triad Area…At your wedding, how about adding a hashtag# and date of your event to the custom templates, so now, you and your guests can share on Instagram? 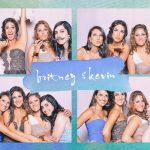 Or at your corporate outing, try adding your company logo and date/title of the event to their template as a part of corporate branding. 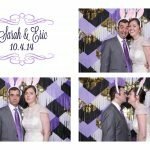 Triad Photobooth Rental wants people to see your company’s photo booth template and think “Wow! 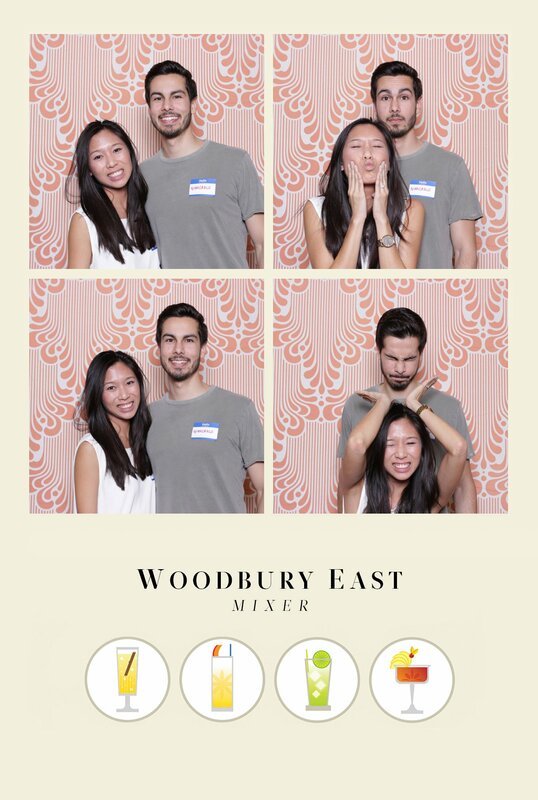 What a fun place to work! 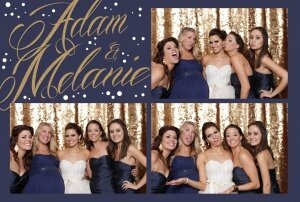 I should apply or hire them today.” Let us work with you to help brand your business. 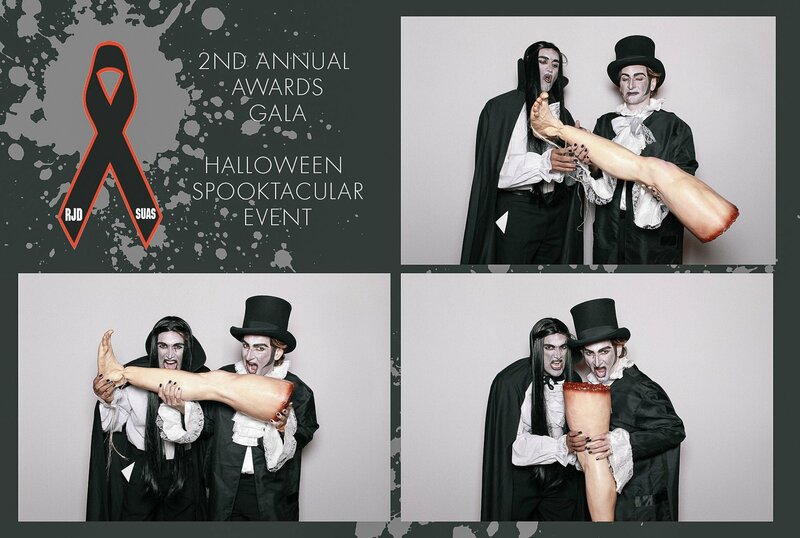 Have a look at some of these templates below to inspire your next event! 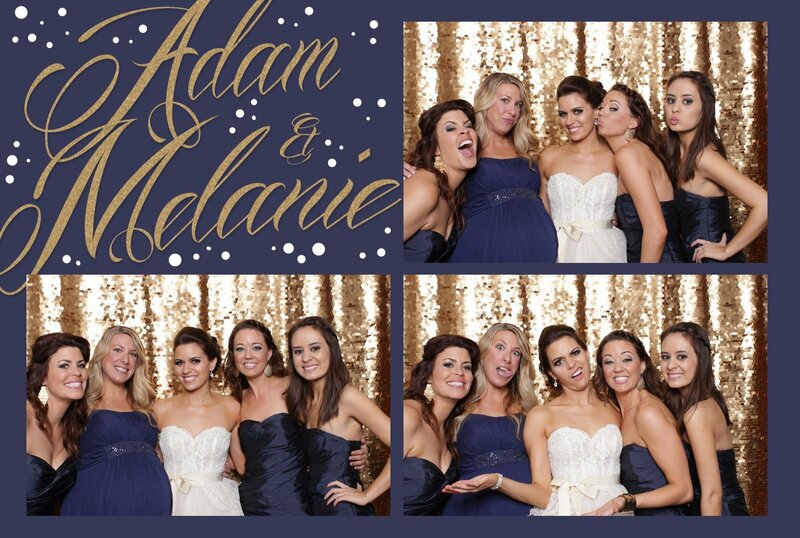 At Triad Photobooth Rental, we want to make your event experience as special as possible. 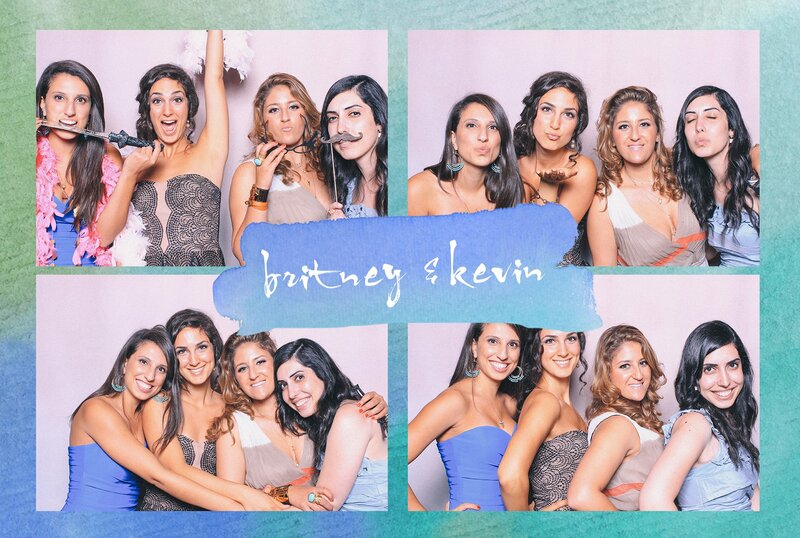 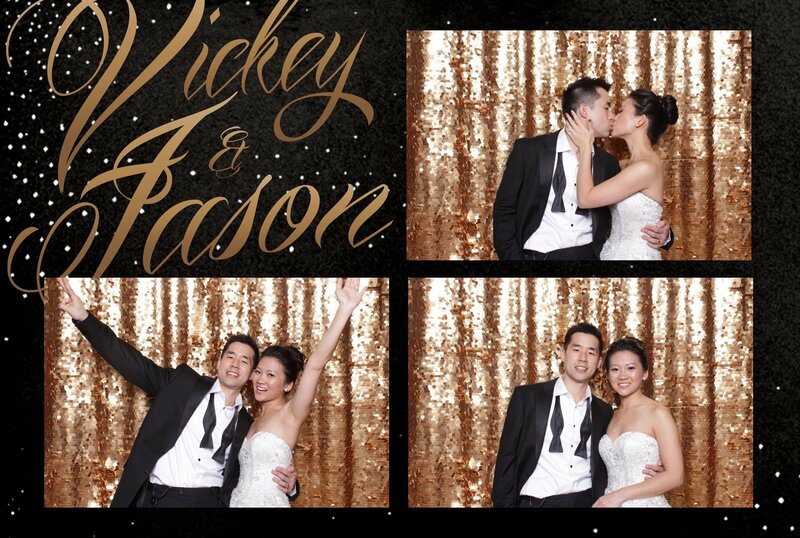 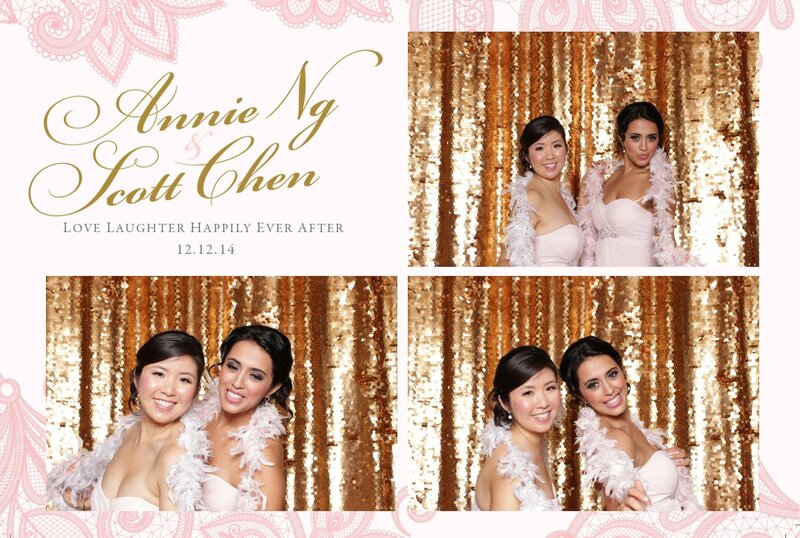 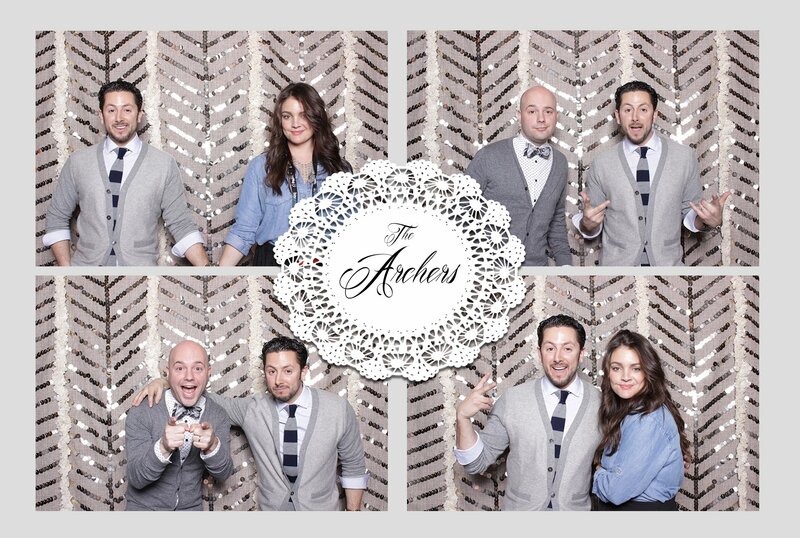 Contact us today to rent our Social Photobooth and create custom templates!